This guide will teach you how to activate beta keys in Dota 2. 1) First you must have a valid Dota 2 beta key. 4) Click Activate a Product on Steam. 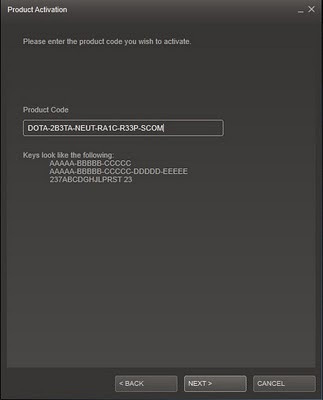 5) Enter your valid Dota 2 activation key. 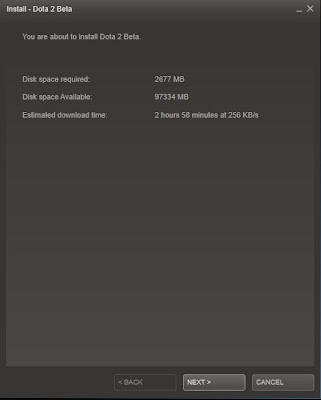 6) The Dota 2 Installer will pop out. Click Next. You can tweet your questions - @neutralcreeps. Post a question on the Neutral Creeps Facebook Wall. Can someone help me my beta key didnt work and i got it from the dota 2 survey? i need a key pls give me.. I am requesting from one of the kind-hearted individuals on this board, a beta key for DOTA 2. One of my better friends got me hooked on HoN back in its beta, and we have been playing online games together since then. He recently won a beta key to DOTA2 (without a friend invite), and as such, he has been playing DOTA2. We both go to University together, but since we are graduating and going back to our respective homes, we are unlikely to see each other very often after this year. Anyway, this is why I am requesting a key - because I am a fan of the game and its spin-offs, and because it would be a fantastic opportunity to keep in touch with a good friend after we leave the city. questions .... to aquire beta keys you have to win it yes ? or they just give it randomly ? does steam recognize the ip address? i just won a beta key and accidentally activated it on my friend's pc. can i use the same beta key on my pc? CAn u give me another one Key? need dota 2 beta key plzzz. Can I have a Dota 2 beta key? pls i need beta key. Steam id: StaticDagger plss!!! HOW DID YOU GET BETA KEY? pls give me a beta key for dota 2 . tnx . I need beta key please!! hey i need beta key please!!!!!! 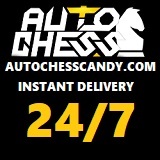 to those who want a key... keep a lookout on this site... this is no joke... they randomly add keys to their site and each member new or old can get one for free..
me, can i have 1? Do you still have master?? add me too and my steam account is foxrough. .Please i need a beta key. .